McGarrell Reilly Group are delighted to welcome Life-Cycle to Unit 3 in Block 4 CityNorth. 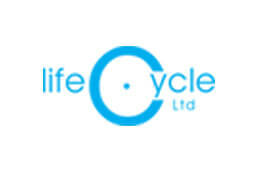 Life-Cycle Ltd is a wholesale distributor of premium sports brands to cycling, sports and nutrition retailers in Ireland. The company which started in 2005 opened its first store in Donabate, Co. Dublin before expanding to a larger premises in Ballyboughal, Co. Dublin and recently locating in CityNorth. We hope they enjoy their time in CityNorth and we wish them continued success.